As every morning I have a habit to go through my Pinterest stream. Few days ago I found a very lovely watch, which could be perfectly match as a accessory to my clothing. I didn’t wait any minute and ordered it. Hopefully there were left few last watches in stock. In result, at the moment I can admire of Fossil AM4391. I have it only one day, so my insights going to be quite short, not a long review with a tons of unnecessary information (from my point of view) about characteristics and so on. I also have to mention, that I can be too positive, because my new purchase still effects me and I can’t say anything bad about it. Could I do it after a few months? I hope so no. Why I fell in love with this item and bought it straight off? There are very simple reasons. For a long time I have been searching for something more solid looking. I just get tired of my recent watches with ceramical bracelet and fancy casing. I wanted for something new, what I hadn’t tried before. And at that moment my eyes caught Fossil AM4391. Leather strap with adjustable buckle closure looks simple and at the same time quite stylish for me. And I can assure, it feels much more solid, than some cheap ceramical bracelets. 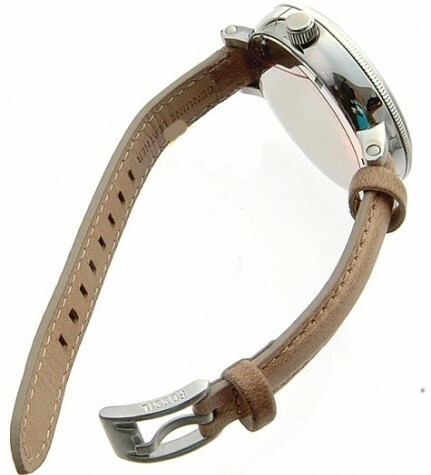 Width of the strap is slim and it makes noticeable difference comparing to the size of watch body. What can I say about the body/case itself? Well, it is no so shiny as it could look from some pictures, but it still makes me admire. I don’t know exactly when, but at some moment I started loving minimalist design. And Fossil AM4391 has it! It don’t have dozens of dials for day of the week, separate second or month dials. It was perfect decision to leave simple three-hand analog display and small date display window. All this combination is remarkably completed just by using pastel colors. The last thing why I bought Fossil AM4391 without any doubts is the price and the brand of the timepiece. 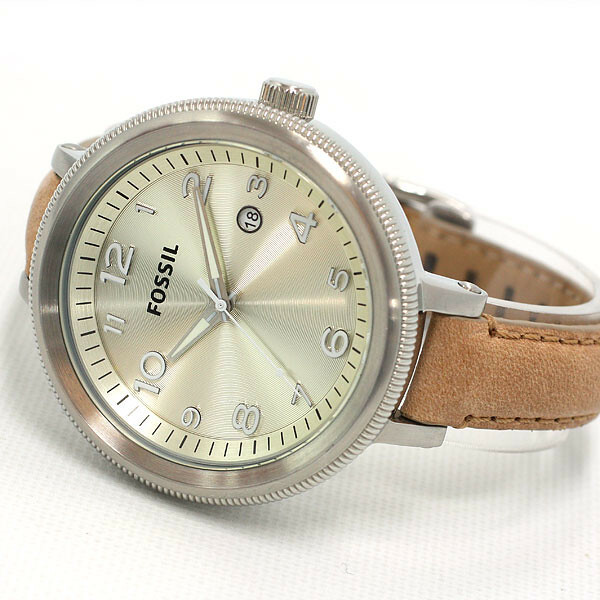 It costs less then 70 dollars and Fossil, as always, is offering eleven-year warranty, what makes me even happier. I hope if you will buy this watch, you will have them same satisfaction as me at the moment. I just had to share it with you. By the way, as I am checking now, Macys is already out of stock of it. I only found last 3 items on Amazon. 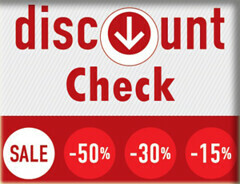 So if you are searching something like this, hurry up to grab the last ones! « Invicta 8926 Watch – The First Automatic Timepiece To Own? It is obviously a high quality watch. I like the colors and a big face a lot.